The evolving digital risk landscape is adding complexity to cybersecurity management. 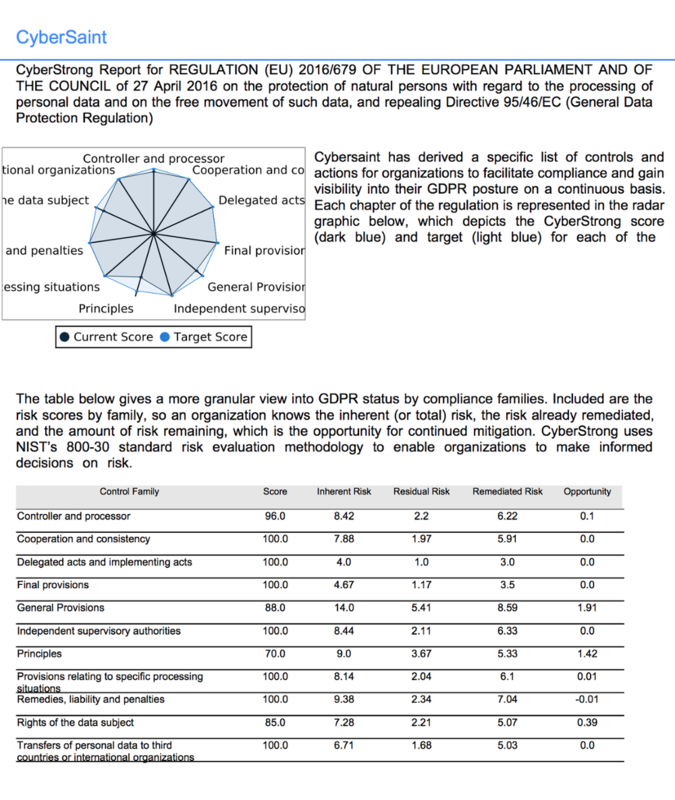 Data privacy and protection has taken its place in the spotlight and organizations are beginning to tackle digital risk management head on. New standards including data privacy, cloud, mobile, and IoT are in the works or have been made available by reputable bodies such as NIST. It’s clear that securing the digital future of business is necessary, and simplifying digital risk management is the key to future-proofing business growth. 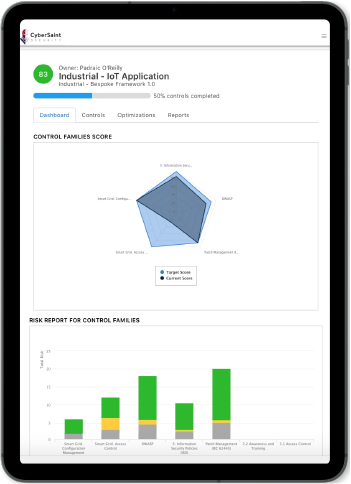 The CyberStrong Platform operationalizes compliance frameworks such as NIST’s new IoT framework draft, cloud, smart grid, data privacy and protection, and other digital standards. 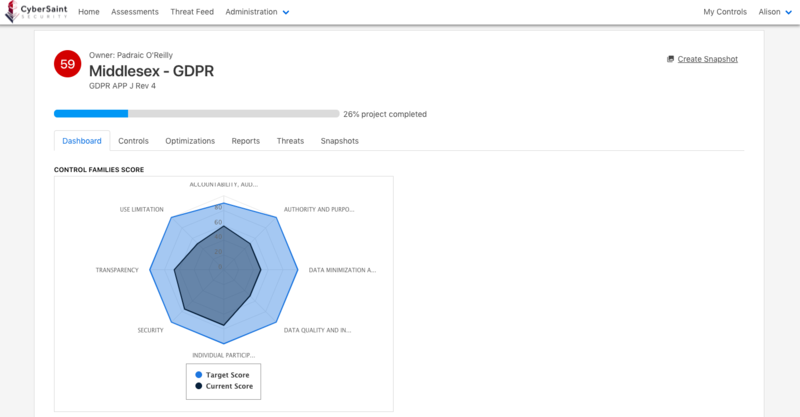 Develop a risk profile for each asset, and CyberStrong will pair each control with a risk calculation to enable an expansive view of risk across all digital assets. Address risks dynamically within any assessment. 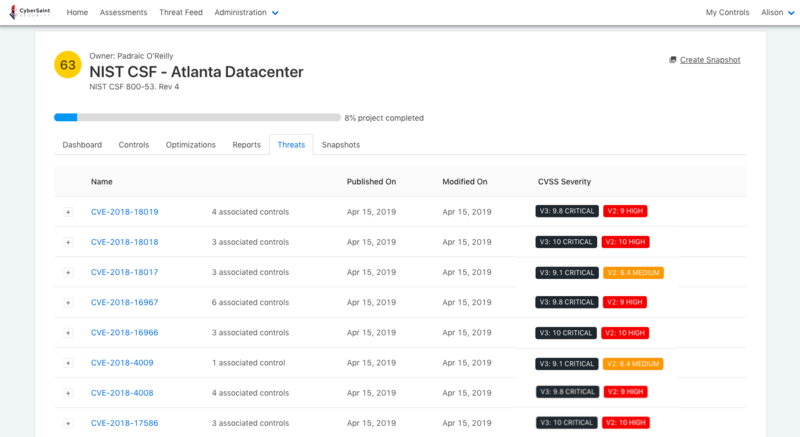 CyberStrong's actionable vulnerability intelligence links live CVEs to controls within to your environment and your gaps for enhanced remediation prioritization. CyberStrong then and provides remediation suggestions that empower cybersecurity professionals to address the greatest risks with agility, empowering the human capital you already have. Let us show you how to automate your compliance and risk assessment.